A few years back Bulgaria may have been considered an outsourcing destination, now it’s becoming more of a home to its own steadily growing startup ecosystem. It may not be the first name to come to mind when speaking of the startup hubs of Europe, but its environment is not to be underestimated. Over the past couple of years, an increasing number of entrepreneurs have emerged with the ambition to start their own business. Starting your own business is never easy regardless of where you decide to base it. Yet, the factors that make acompany’s entry more complicated or easier, respectively, often vary. On an administrative level, Bulgaria can be seen as an attractive destination because of its 10% flat tax – currently the lowest corporate tax rate in all of the EU. Also, the state offers a fairly easy, fast, and cost-efficient registration process in line with EU standards. Setting up a private company with limited liability costs about 500-800 euros, and takes between two and three weeks to complete. (More information is available here). While registration costs are around the average for the EU – 417 euros in 2009, according to a report by The European Commission – the state could still strive towards a less time-consuming process. To compare, the EU average is around eight days. On a more practical level, though, starting up in Bulgaria may not be as difficult as in countries in Central and Western Europe, because of the young nature of the scene. Although the number of entrepreneurs is rising, the ecosystem is still in its early stages. 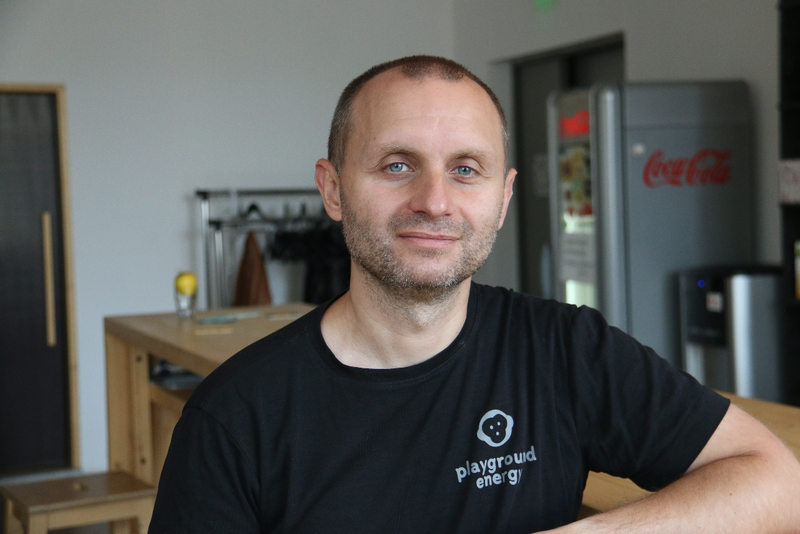 “Compared to other countries, the bar for entrepreneurs in Bulgaria is not so high, so you can start with only an idea,” Peter Mitev, co-founder of Chaos Group said in an interview. Yet, Chris Georgiev believes that still, “there is no wide network and access to people in key positions – law consultants, VCs, as well as people with business and marketing skills.” His main concern about the future of the startup scene, however, seems to do with the country’s educational system, as “students are taught to be managers but not entrepreneurs.” Perhaps a change to look forward to in the long run. Perhaps somewhat under the radar, the country’s startup ecosystem has gradually developed in a positive direction over the past couple of years. Especially since the country’s accession to the EU in 2007, there have been a number of initiatives to encourage the growth of the sector. In April 2012, the European Investment Fund (EIF) selected Bulgarian accelerators Eleven and LAUNCHub to manage a 21M Entrepreneurship Acceleration and Seed Financing Instrument, according to official EIF information. The project is being executed in line with the JEREMIE (Joint European Resources for Micro to Medium Enterprises) initiative, which enables EU member states to incorporate both structural and national resources into holding funds in order to finance up-and-coming startups. In Bulgaria, the JEREMIE Holding Fund is backed by the EU and 15% by the state. LAUNCHub was created in late 2011, and was soon after chosen by the EIF to manage a 9M seed and acceleration fund. It is expected to make over 100 investments over the course of four years. The individual investments are in the range of 30,000 (acceleration investment in return for 8-10% equity) and 200,000 (seed investment) eurosper company. So far, LAUNCHub has invested over 14 companies. 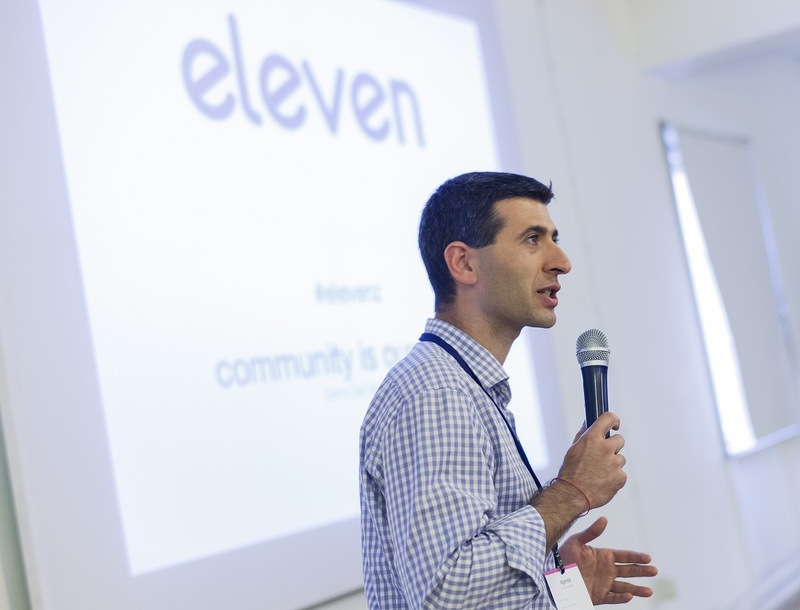 Eleven, launched in the first months of 2012, is a 12M venture capital (VC) fund that offers funding to startups in their early business stage. The size of the investments varies from 25,000 to 200,000 euros per investee; the fund also provides startups with a mentorship programme and acceleration space. The fund, also based in Sofia, has financed close to 20 companies now, more than half of which are Bulgarian. Based in Sofia, Teres Capital is a financial platform for businesses emerging in Eastern Europe. They invest in early-stage companies from various technology sectors, from web to gaming and education to energy efficiency. Operating out of California, technology accelerator VoiVoda Ventures focuses on B2B companies, and has its European office in Sofia. The fund works extensively with ventures outside of the traditional technology markets in the U.S., and emphasises early-stage investments. Yet, the picture does not seem complete. “There is a second generation of entrepreneurs missing, who can become real business angels,” Chris Georgiev believes. iMediaShare emerged from LAUNCHub’s first batch of investees. The startup received funding for its app that allows users to watch internet videos on their TVs for free. Make sure to stay tuned for more from iMediaShare this coming week! Another startup selected by LAUNCHub was Imagga, a cloud-based technology for image search, and image processing and analytics. Eventyard, on the other hand, emerged from Eleven’s selection of investees. The startup offers a platform that collects users’ hobbies and interests in order to provide them with personalised events suggestions. Founded in 2010, Infozone.bg is a web and mobile application that lets registered users know what is going on around them. They can find out about restaurants and shops nearby, as well as search for local deals and discounts. On a somewhat different note, recently there seems to have been a certain emphasis on educational platforms, too. Ucha.se is a website founded by Bulgarian Darin Madzarov, and provides students (currently from 5-11 grade) with school material in the form of video lessons. Madzarov’s goal is to motivate students to learn by offering them fun and easy-to-grasp presentations. The names of more up-and-coming entrepreneurs can be found here and here, but not exclusively. There seems to be an ever-higher interest on the part of young Bulgarians to start their own business, and that doesn’t go unnoticed. In the words of Ivaylo Penchev, co-founder of Walltopia, “there’s an increase in the number of entrepreneurs who create value.” The tendency is positive. And rising. Czech-Slovak startup expands to the U.S.